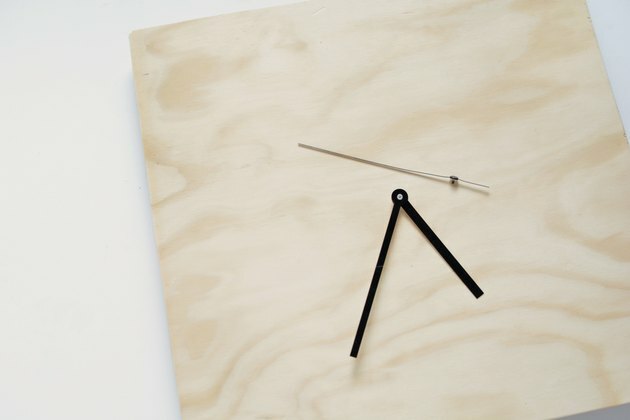 With the help of an inexpensive clock kit, you can make your own plywood wall clock in just a matter of minutes. 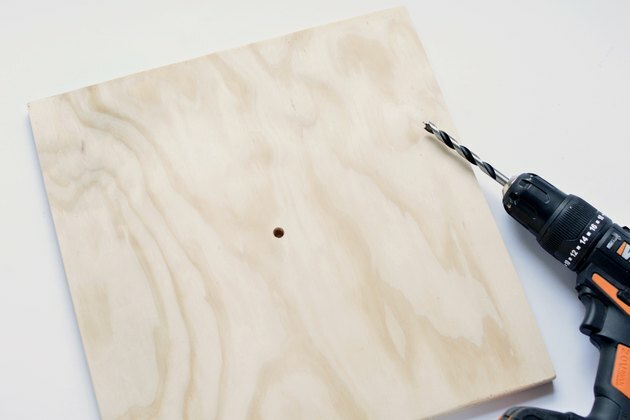 We love this Scandinavian-inspired DIY that combines form and function. 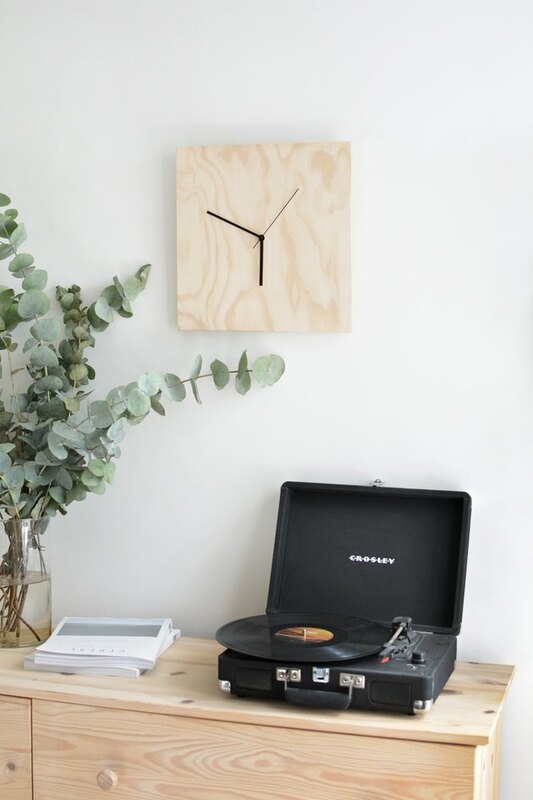 Check out how little time it actually takes to create your own version of a classic design. 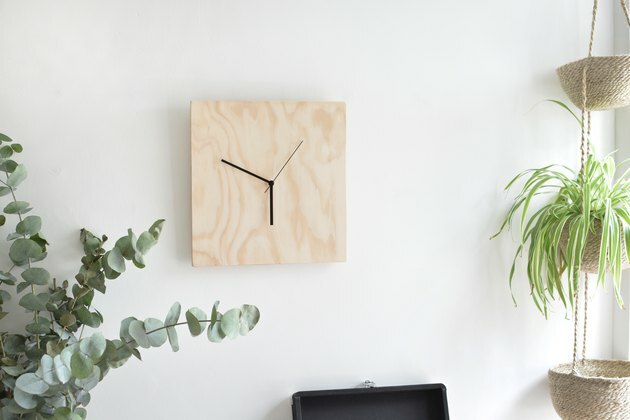 We measured and cut out a square piece of plywood with a jigsaw to form our clock face, but this DIY would also work well on a circular piece of plywood. 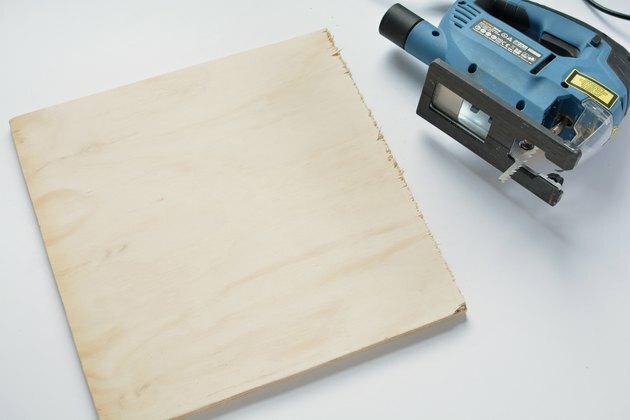 Lightly sand any rough edges with sandpaper. 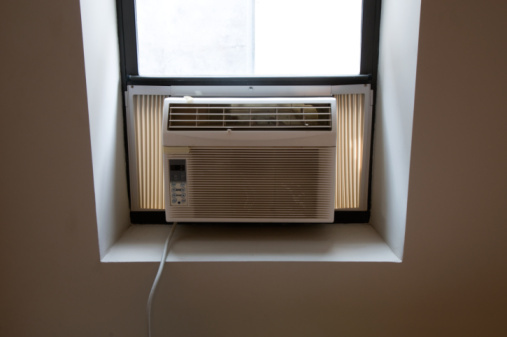 Note: To make this even easier, you can always have your local home improvement store cut it for you. 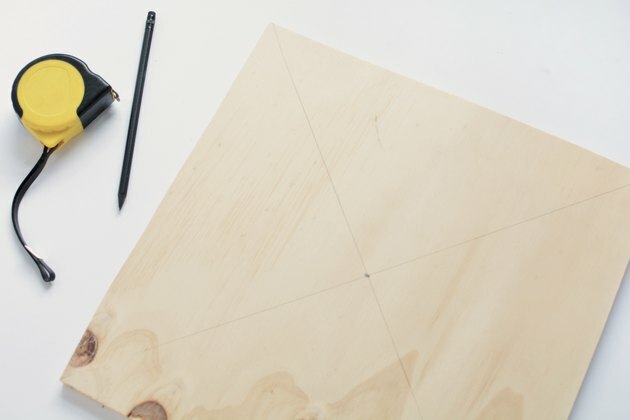 Find the center of your clock face by marking a line diagonally between each corner. Mark where the lines cross. 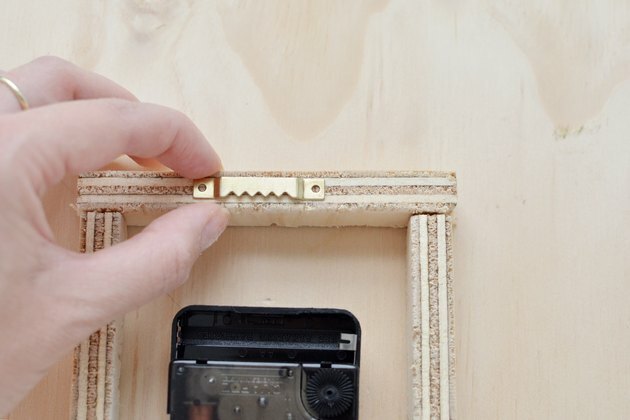 Push the arm of the mechanism through the hole to secure it. Check the kit instructions to ensure you place any washers in the correct place. 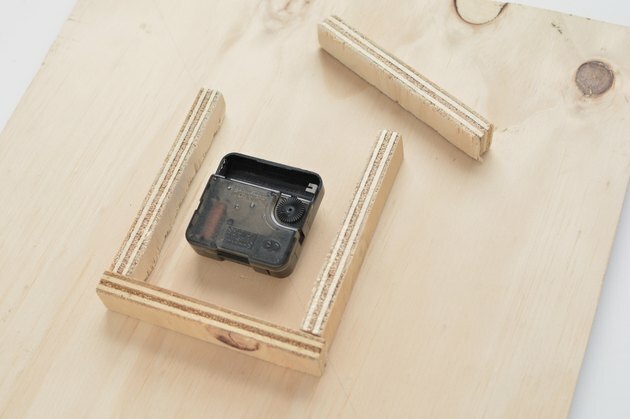 Now that the mechanism is in place, it's time to glue your plywood battens around it with strong wood glue. 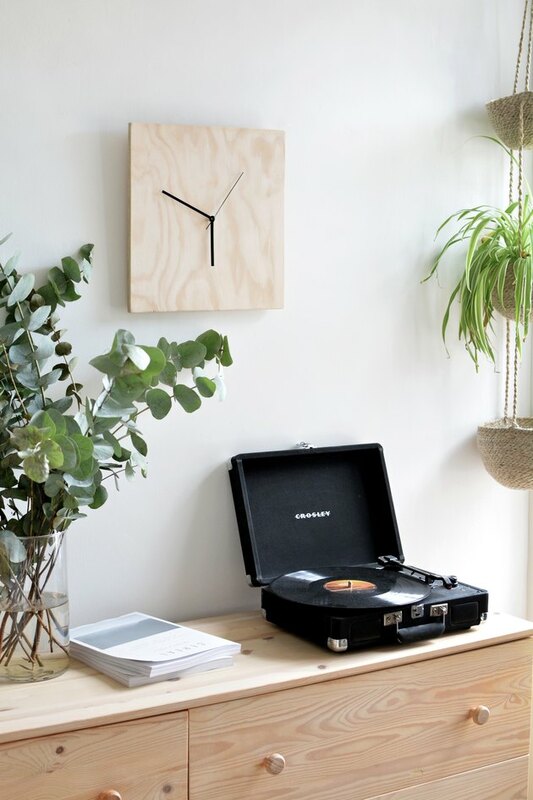 Attach a wall hook so you can hang the clock. 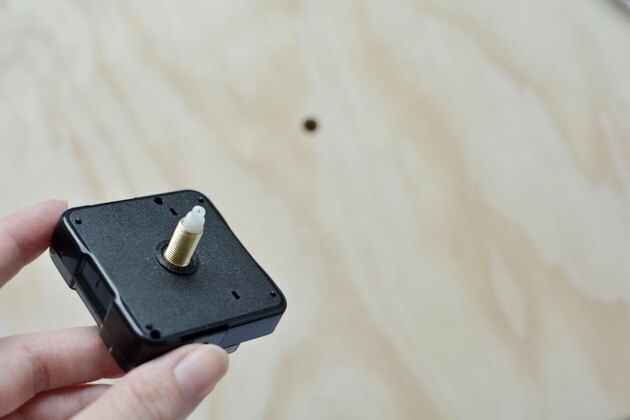 Assemble the arms and pop in a battery to finish!